seat cushion tatino by cerruti baleri with apple-green cover - an spectacular eye-catcher also usable as stool in front of sofas or chairs. Baleri Italia (aka cerruti baleri) presents objects that distinguish every kind of room with their quality and discretion in a positive and often ironic way. Furniture like seat cushions tato and tatino or armchair mama and chaise longue flipt are modern classics. 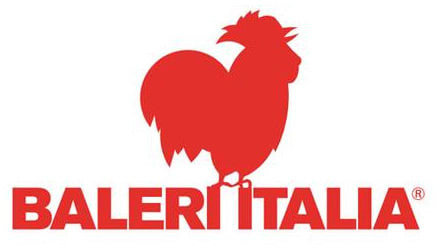 The label baleri italia was awarded with a variety of design awards. Do you have a question about "Tatino Eve green apple"? How can we contact you?